What type of payment should you choose? 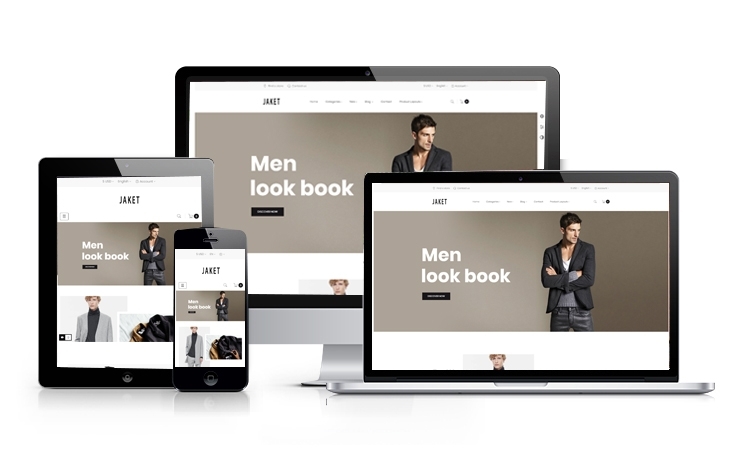 The Fashion and clothing industry always calls for an eye-catching, trendy and stunning online website presence. Thanks to catching this trend, Apollotheme have designed Ap Jacket – a new responsive prestashop theme with the newest version 1.7.4.1, which meet the demand of our beloved customers. With this template, creating and building your own online apparel store has never been easier. The first prominent point of Ap Jacket is its homepage with powerful modules like Ap Mega menu module, Ap Feature, Ap Slideshow module, Leo Feature and Ap Blog Module, so you don’t need other solution from a third party but still have a fully functional online store with many advanced utilities. Besides, Ajax Add to Cart helps to add products to shopping cart directly from category and homepage using Ajax operations. Quick view enables you to view detail product in the popup window without going to product page. – Product list builder in home page and category page. – Mega menu module, blog module, responsive slideshow, video slideshow. – Fly cart, wishlist, add to compare, product tab, ajax search. – Css3, SVG icons used. – Social block: Twitter, Facebook, Instagram, Pinterest. – Maximum load speed for google speed, SEO Optimization. Let take a look at our Live demo to know more about Ap Jacket from Apollotheme. 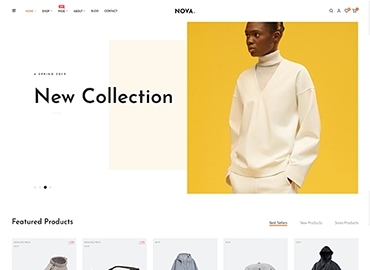 Moreover, Nova Fashion – developed by a dedicated & professional Developer Leotheme Team. Impressed with customers not only for beautiful Template Design, Leotheme Arsenal Fashion PrestaShop Theme for Kid & baby Store but also for powerful theme framework. Great bundle must-have PrestaShop Modules Integration as Ap Page Builder, Leo Mega Menu , Leo Blog, Leo Slideshow, … in Arsenal Fashion package, you can create your website content & design easily. 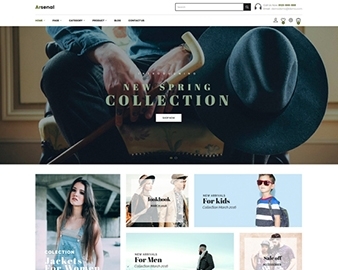 Moreover, Arsenal Fashion – developed by a dedicated & professional Developer Leotheme Team. Impressed with customers not only for beautiful Template Design, Leotheme Arsenal Fashion PrestaShop Theme for Kid & baby Store but also for powerful theme framework. Great bundle must-have PrestaShop Modules Integration as Ap Page Builder, Leo Mega Menu , Leo Blog, Leo Slideshow, … in Arsenal Fashion package, you can create your website content & design easily. The great theme is outstanding with 03+ Unique Homepage Demos, well supported Multilingual & RTL Languages and built with the fastest page builder – Appagebuilder. It is completely optimized for SEO, high conversion rate optimization and Ease of Customize. In addition, the theme is saved more time with 1 Click Installation. Only by a simple click, you can import data demo quickly. 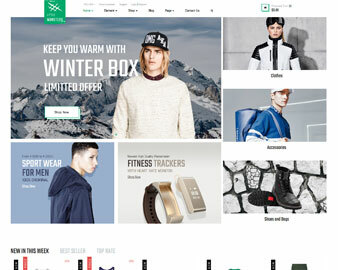 It is also impressive with Megamenu Supported, Multiple Product Layouts, Shop Layouts, Blog Pages, Color Swatches, Product Quickview, Ajax Cart, Pro Search Box & others.